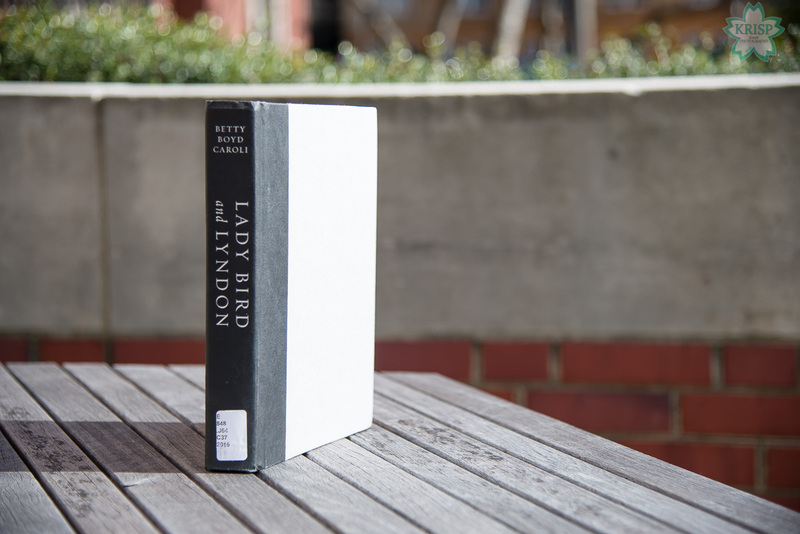 Lady Bird and Lyndon by Betty Boyd Caroli is a non-fiction book about the life of Lady Bird Johnson as the wife of Lyndon B. Johnson, first lady and mother. The book starts with a summary of Lady Bird’s childhood and what it was like for her growing up. The second part of the book deals with her life while she is in college and being courted by Lyndon. 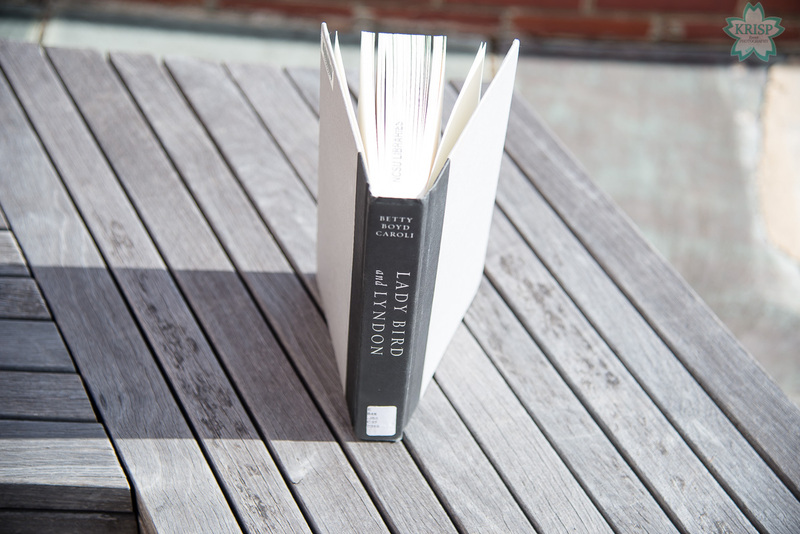 The remainder of the book tells the story of their marriage and the pivotal role Lady Bird played in Lyndon’s presidency. It is evident that the author of the book has great admiration for Lady Bird and wrote this book to illustrate a different side to Lady Bird than most people depict. She wanted to change the depiction of Lady Bird as a submissive wife with very little backbone to a depiction of her as a strong helpmate to the president. Lyndon is described as moody and the only person who could change his moods was Lady Bird; typically, what Lady Bird wanted, Lyndon made sure she would have it. She paints their marriage as one of equal admiration and indicates that even Lyndon himself knew how invaluable having Lady Bird around him was. I had chosen this book to read because I was interested in the interaction between the president and his wife. I was also interested in hearing (reading) what a presidency is like from the first lady’s point of view. The information presented in this book did all of that and I did find the story rather interesting. The book was easy to read, but it had some moments where I had to struggle to get through. I mostly read this book out of curiosity and no other reason; I would recommend this book to people who are curious about the relationship between President Johnson and Lady Bird or if they want to get a different view of who Lady Bird was. Or if they’re just curious like me and want something interesting to read to fill their time. 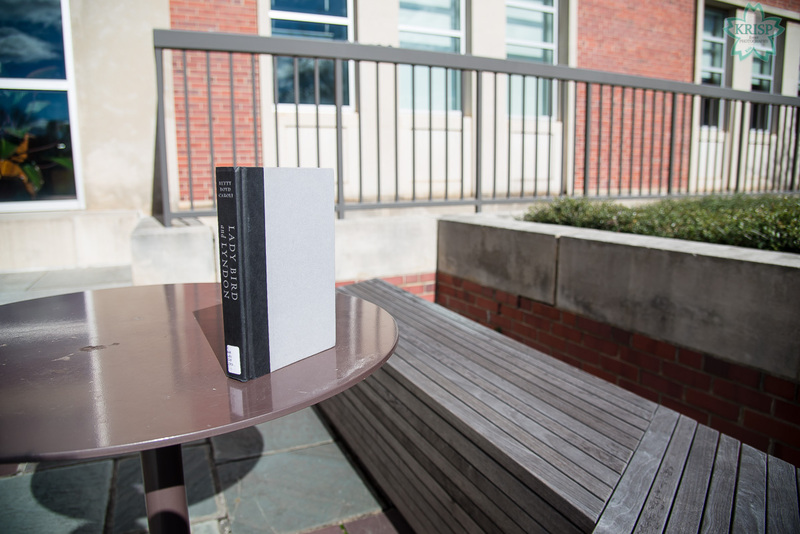 I found this book at D.H. Hill Library at N.C. State University; I’m not sure that this is a book you can find at your local library, but it doesn’t hurt to check. If you have access to checking books out from a university library, then I recommend checking there or if you’re really interested and would like to buy the book, you can find it on Amazon and Barnes & Noble. Hi! My name is Kristen Porter photographer and founder at KRISP Event Photography, LLC. I am a wife, a mother of two beautiful children and a small business owner. I have been practicing photography since I started college in 2003, but did not get serious about studying photography and taking pictures every day until after the birth of my daughter in 2008. Copyright © 2012, KRISP Event Photography, LLC. All rights reserved.